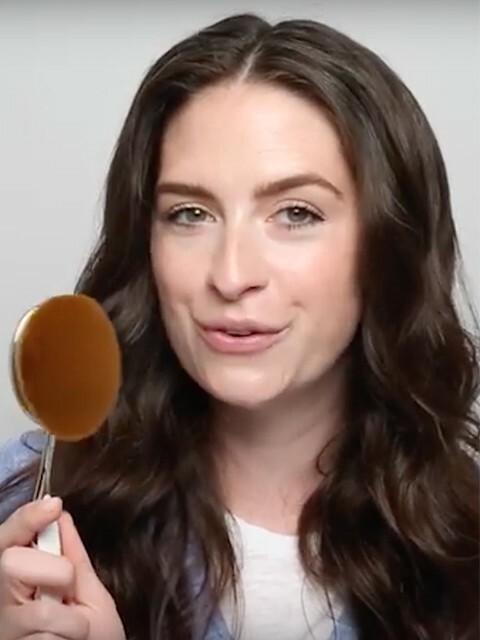 With well over 250,000 individual fibres, this largest Artis brush is designed to quickly distribute and blend foundation, powder or bronzer to the face and body. The Elite Collection handles use paired elliptical/oval shapes with an oval fibre bundle that mimics areas and shapes of the face. The double oval design and unique bundle orientation is exclusively patented by Artis, and CosmeFibre® is trademarked. The Elite Collection handles are produced using a proprietary metal alloy similar to what is used in the manufacture of luxury car engines.